Flat designs basically specify a philosophy based on simplicity clarity and crispiness with eliminating three dimensional effects. It is a minimalistic design approach that emphasizes usability. It features clean, open space, crisp edges, bright colors and two-dimensional/flat illustrations. What does Flat Design discourage? Flat design concept stresses on getting rid of beveled edges, gradients, shadows, and reflections, hence, creating a user experience that plays to the strengths of digital interfaces, rather than limiting the user to the confines of the familiar analog world. In web design as well, “flat” pages rarely introduce dimensionality, shadows, or textures into the equation. They depend entirely on parallax scrolling and visual clarity to communicate. Just because your website lacks flashy images, ostentatious shadowy figures and backgrounds doesn’t mean it won’t be the entire deal. Well, actually that might just work for you as flat designs feature bright, contrasting colors make illustrations and buttons pop from backgrounds which can easily grab attention. Like salt in food to a certain level is simply perfect, so is the case of flat designs for websites. It just adds to the value of your site to the required level and makes it easily navigable by its users. It is a derivative object that retains ornamental design cues to a structure that were necessary in the original. In the context of UX, when applied on a website it is basically the effort to collaborate an image on the website which seems simply not a part of it in its real feel. Let’s take the case of this newly developed site. 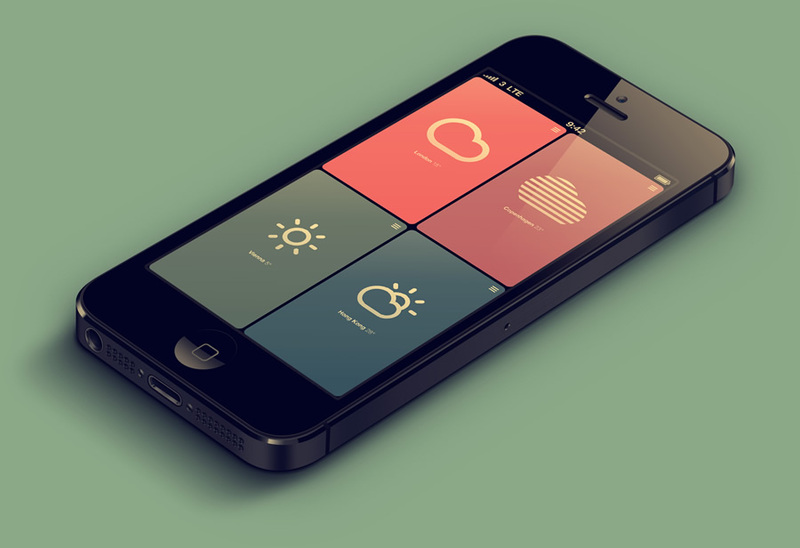 The designers have implemented the Flat design concept applying the theme of Parallax. The site projects a statement of professionalism focusing on simply what they do. It makes the user very comfortable and makes navigation possible due to its simple tool bar presented on the top right in a neat row. This concept simply churns out ease and comfort for the customer.